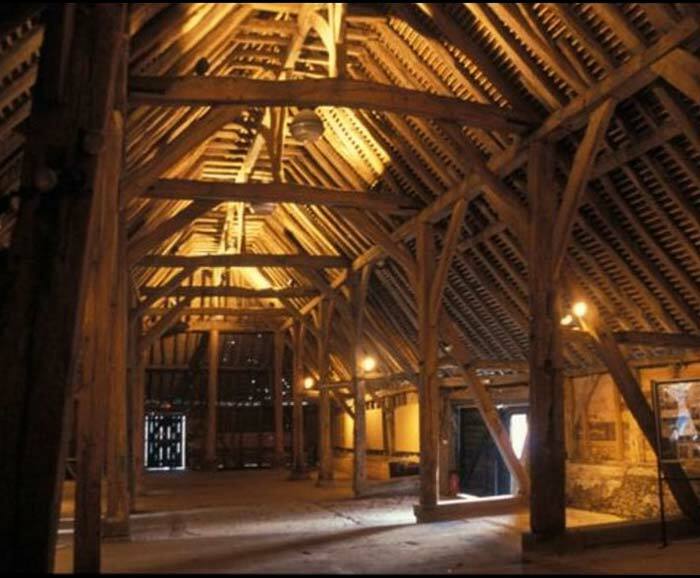 Wanborough Barn Education Feasibility Study was commissioned by Guildford Borough Council Heritage Service to explore the learning potential of the Barn for schools. A clearly presented, easy to understand research report was required to help the Heritage Service make decisions about possible future learning initiatives at Wanborough Barn. In consultation with staff a targeted approach was agreed consisting of an in-depth analysis of the National Curriculum delivery in schools within the locality of Guildford, 1-2-1 interviews with primary and secondary school teachers and stakeholders, and desk-based research about the local area. The Barn is located within a small village and their views on visits also had to be taken into consideration. Findings from the research were used to produce recommendations and options for the suitability of the Barn for learning activity.